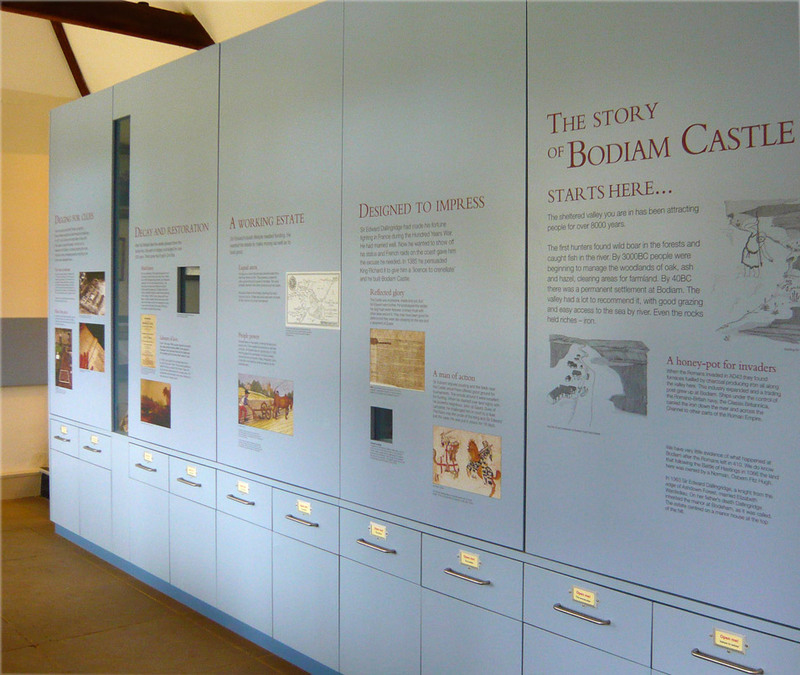 In collaboration with exhibition designers HKD we designed new interpretation displays inside the visitor centre and external interpretation along the wharf that looks at the rich history of the Castle and the wider estate, providing a fresh, overall view of Bodiam. 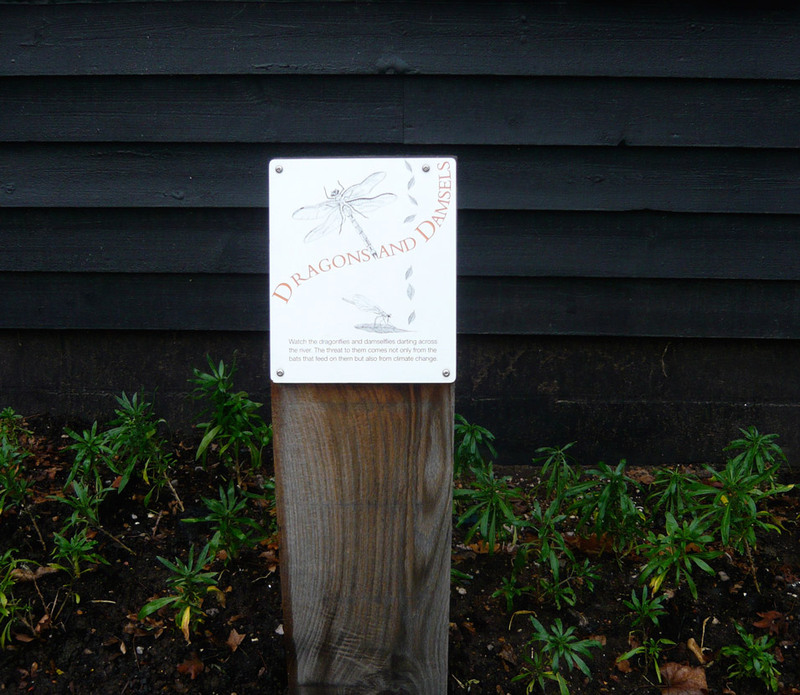 The visitor experience is further enhanced by a graphic trail that runs around the grounds giving local information about Bodiams colourful history, its floral and its fauna. 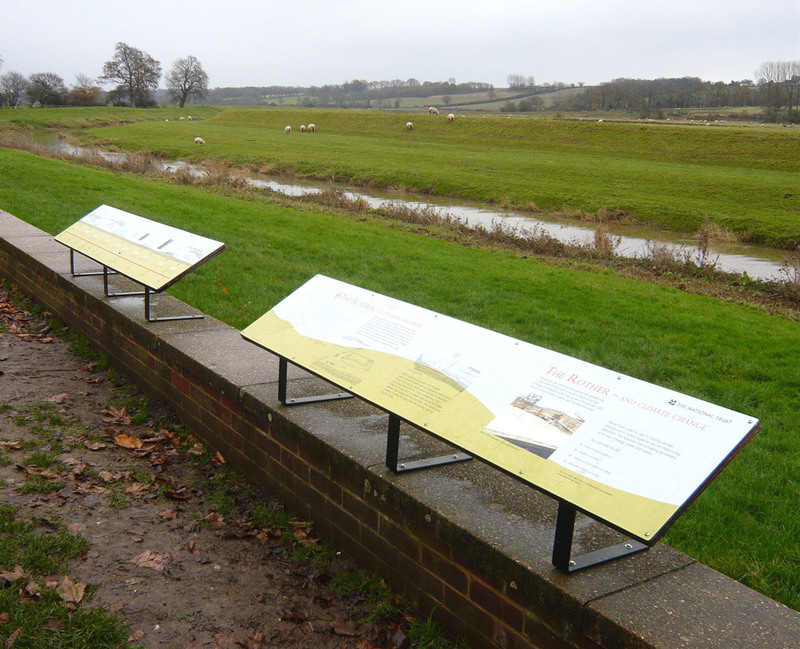 Role: Graphic design, artwork, production and installation monitoring.